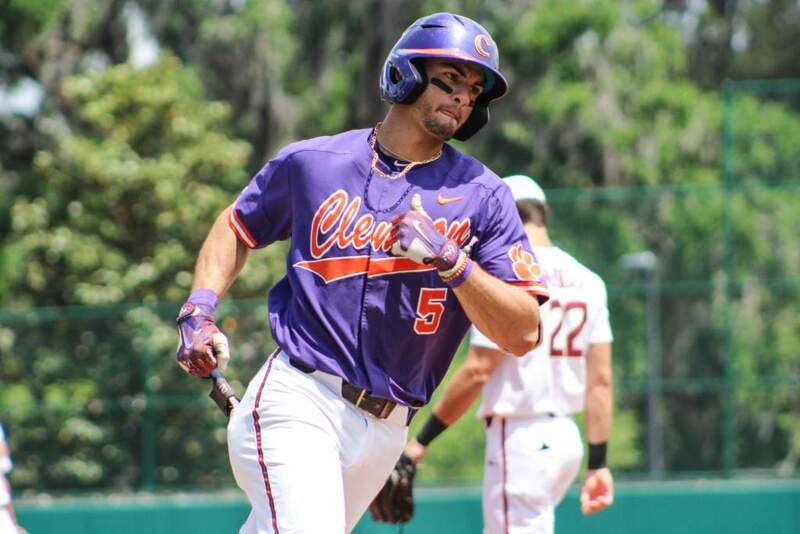 CLEMSON, SC – Twenty games with seven teams that advanced to the NCAA Tournament in 2000 highlight the 2001 Clemson baseball schedule, released Wednesday by head coach Jack Leggett. 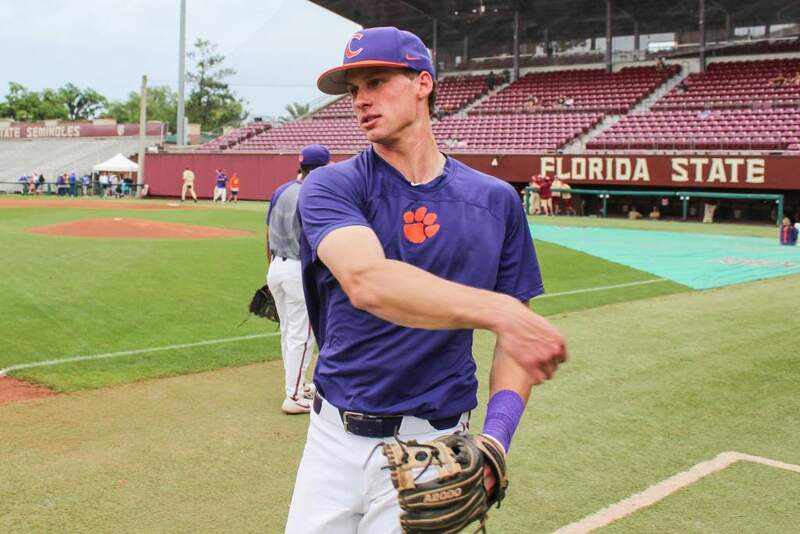 The Tigers, which advanced to their 14th consecutive NCAA Tournament and recorded their 15th-straight 40-win season, will host 32 of their 56 regular season games at Doug Kingsmore Stadium. Clemson will play four games against South Carolina in 2001. Two games will be played in Clemson and two games will be played in Columbia. The Gamecocks hosted a regional and super regional in 2000. The two teams will first meet March 3 in Clemson and then March 4 in Columbia. The teams will meet again in April, in Columbia on April 18 and then in Clemson on April 25. The Tigers will host Georgia Southern, which advanced to the regional at Georgia Tech last year, on March 13-14 before opening conference play on the road at Maryland March 16-18. 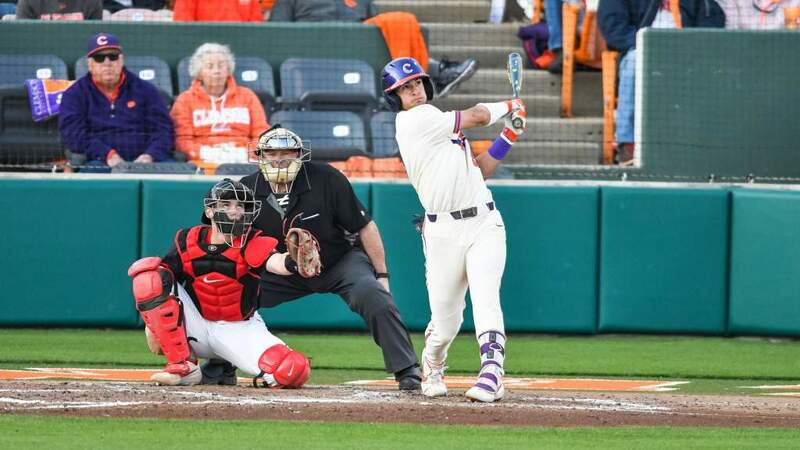 Clemson will play two games at Old Dominion, which played in the Clemson Regional in 2000, before playing a three-game series at Wake Forest March 23-25. The Demon Deacons played in the Columbia Regional last year. That eight-game stretch is the longest road trip of the year. 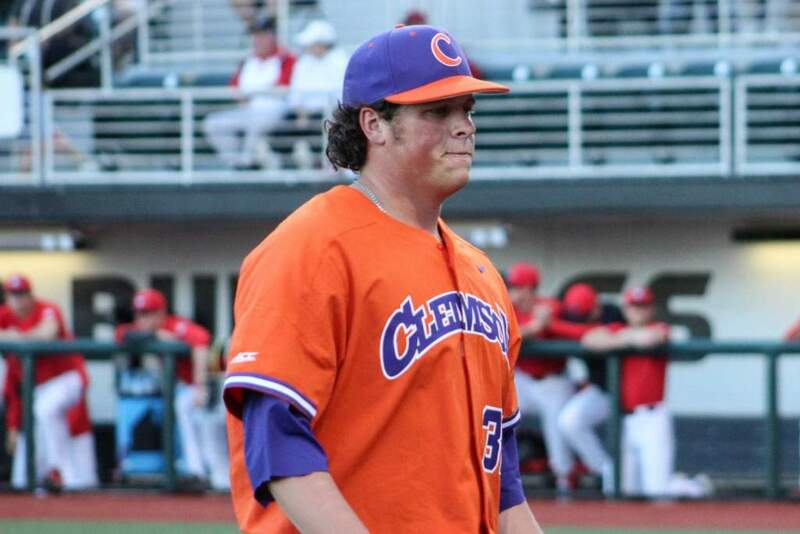 The only team on the Tigers’ schedule in 2001 that advanced to the College World Series is Florida State. After a sweep of the Seminoles in Clemson last year, the Tigers travel to Tallahassee April 6-8. Clemson will host Georgia Tech and North Carolina at Doug Kingsmore Stadium in late April. Both teams played in the NCAA tournament last year. Duke and Virginia will also play at Clemson. The Tigers open the season at home with a three-game series against Richmond and then go Las Vegas for five games with UNLV and Oregon State in the Coors Desert Classic Feb. 22-25. In addition to the three-game season opening series versus Richmond, the Tigers will host Ohio University in two games and New York Tech for three games. Clemson will also play home-and-home games with Georgia, Furman and Western Carolina with single games against the College of Charleston, Wofford and Winthrop. Leading into the ACC Tournament, which will again be played at the Charlotte Knights Stadium in Fort Mill, SC, the Tigers host 17 of their final 21 games at home.